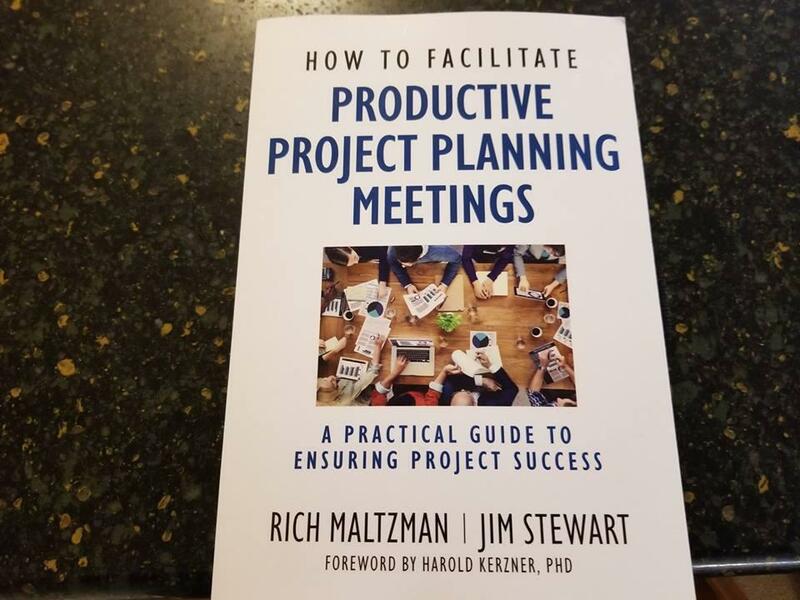 My new co-authored book, “How To Facilitate Productive Project Planning Meetings,” will be available on November 20, 2018. “Project planning often tends to be done piecemeal or not at all, often leading to missing and/or incomplete information and correspondingly poor results. 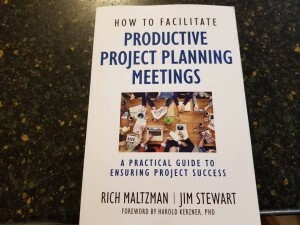 This practical guide to facilitating planning meetings will enable you to effectively jump-start your projects and lead to success. It will help you plan your projects by showing you how to facilitate productive kickoff sessions and ongoing planning meetings.